Supportive therapies for the management of critically ill patients continue to evolve as we gain new knowledge of the pathophysiology of multiorgan failure. 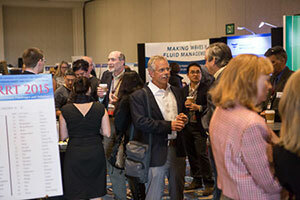 Our website is dedicated to keeping our members educated in the developments of Critical Care Nephrology. 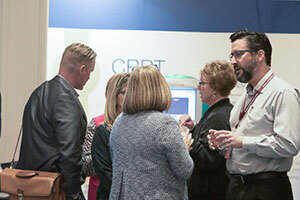 Please join Dr. Ravindra Mehta for this introductory interview as he describes the new developments with CRRTonline.com. 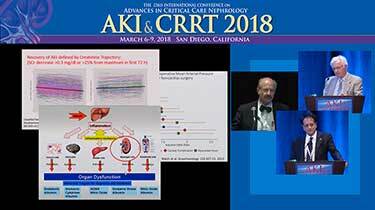 In this Spotlight video Dr. Claudio Ronco accepts the The 2018 Jeff Gray Memorial Award and presents AKI: From Clinical to Molecular Diagnosis. 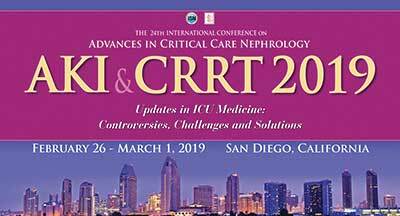 We are pleased to announce the dates of our 2019 conference: AKI & CRRT 2019 in San Diego February 26 – March 1, 2019! This presentation was recorded at the AKI & CRRT 2018 Conference. Are Balanced Solutions the Solution? CKD of Unknown Origin (CKDu): AKI in Disguise? A new landmark clinical trial shows that a drug lowers the risk of kidney failure by a third. A recently published report describes the case of a 52-year-old African American male patient who experienced acute kidney injury (AKI) following clindamycin use. Higher-dose statin therapy may contribute to acute kidney injury (AKI) in older adults, new study findings suggest. A multidisciplinary team from Johns Hopkins Medicine completed the living donor HIV-to-HIV kidney transplant on Mar. 25. 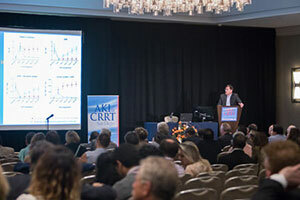 The AKI & CRRT Conference will once again provide a comprehensive coverage of the rapidly developing field of Critical Care Nephrology and CRRT. It will highlight the recent advances in our understanding of pathophysiology of critical illness, acute kidney injury, emerging strategies in the management of sepsis, multiorgan failure, development and use of biomarkers, technical advances in CRRT and the appropriate utilization of these techniques. 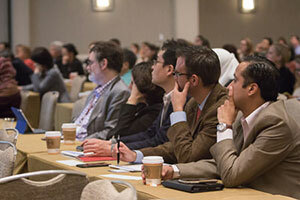 Our program presents exciting new developments and evidence for assessing critically ill patients, pathophysiology of liver dysfunction and AKI using a mix of invited lectures, interactive workshops, tutorials, poster sessions and panel discussions.